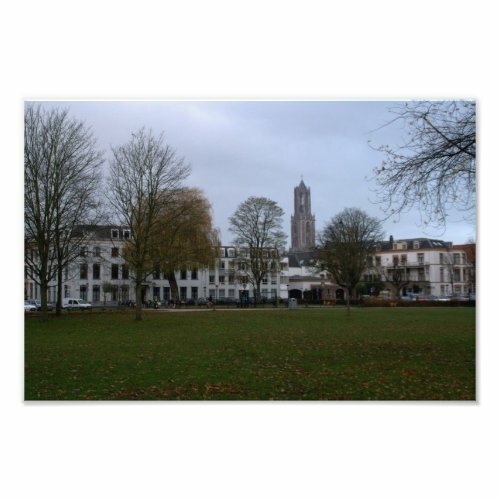 Yesterday I shared a view from the Lepelenburg Park in Utrecht, in the direction of the downtown area. I have another one today, with a different viewpoint. The background is the same, with the tower of the Dom church. In the foreground you can see part of the park itself.